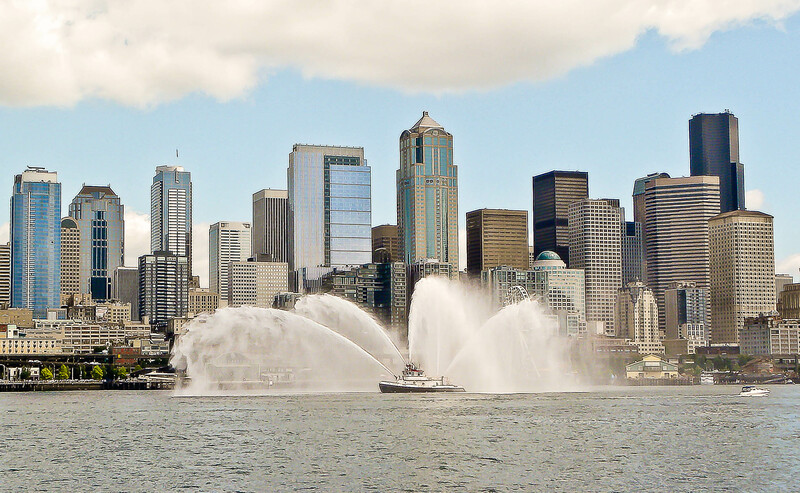 In a recent post about my visit to Seattle, I shared a photo of a fireboat with the city in the background. I like it so much that I want to share it with you again! This entry was posted in Picture from yesterday and tagged city, fireboat, Found Round and about, photography, picture from yesterday, seattle, Seattle downtown, tisha clinkenbeard photography, travel. Bookmark the permalink.